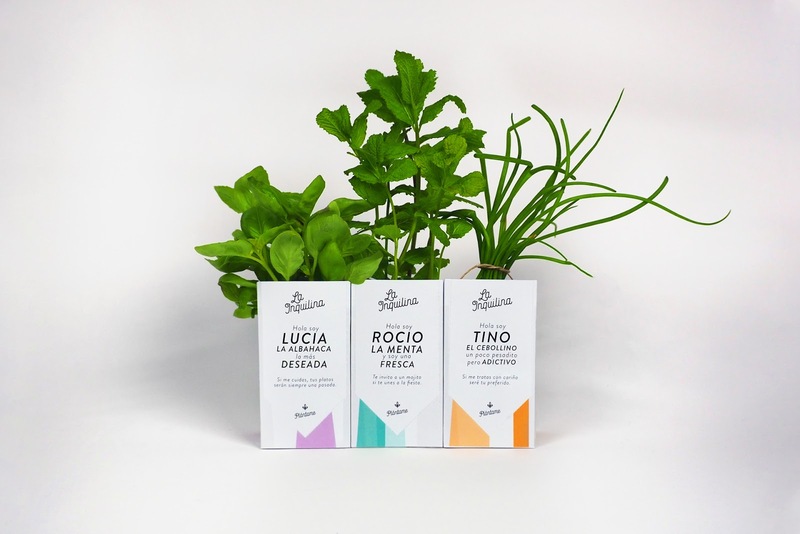 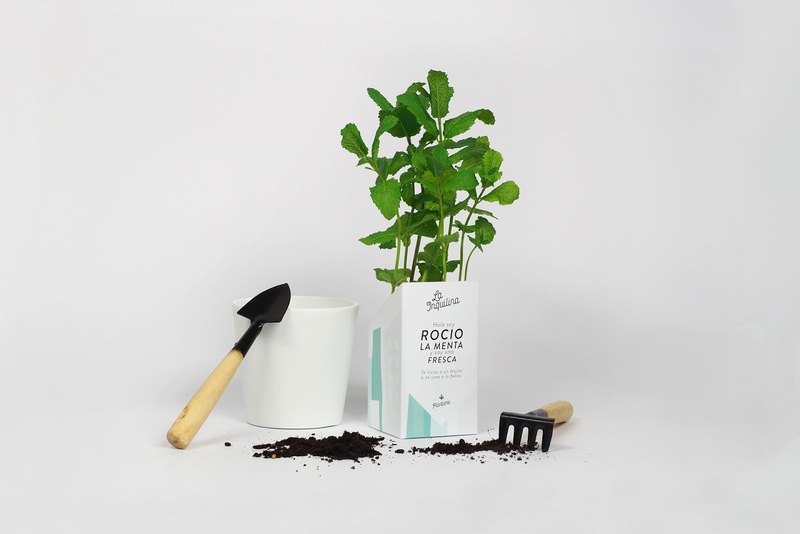 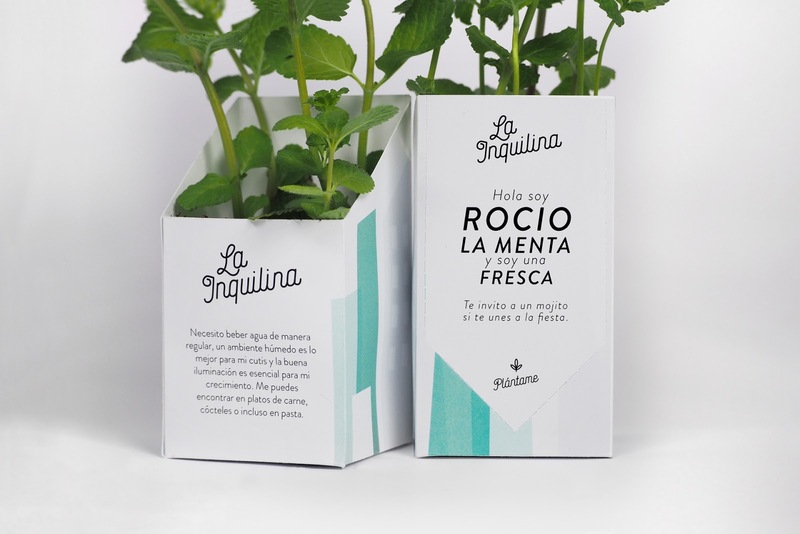 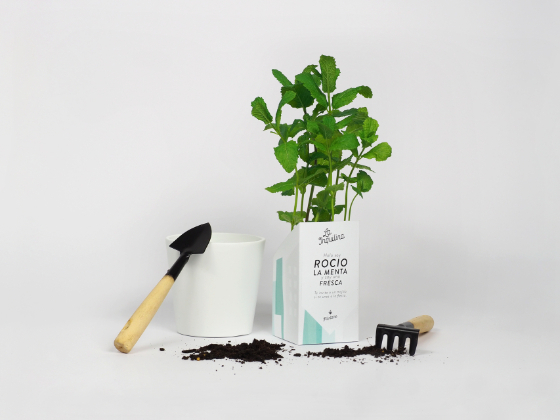 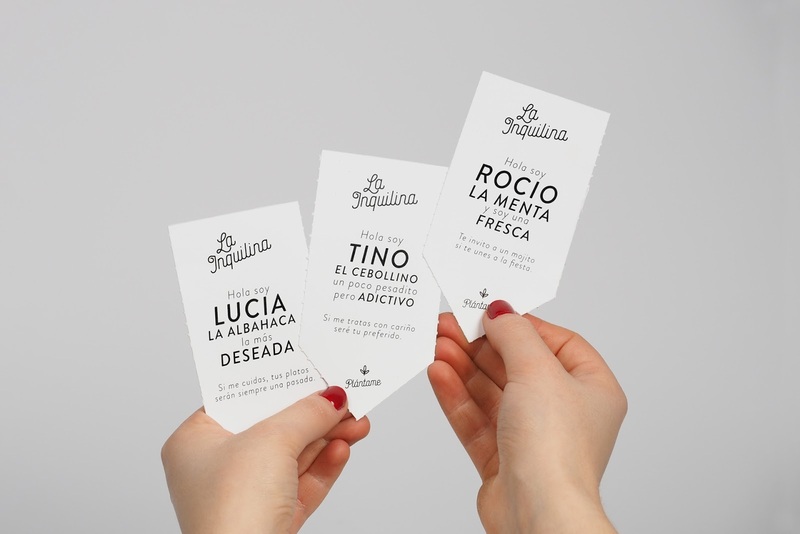 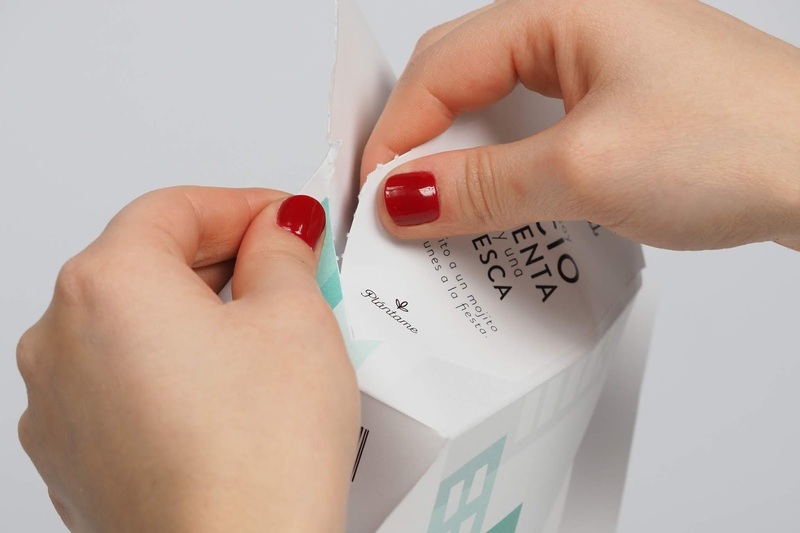 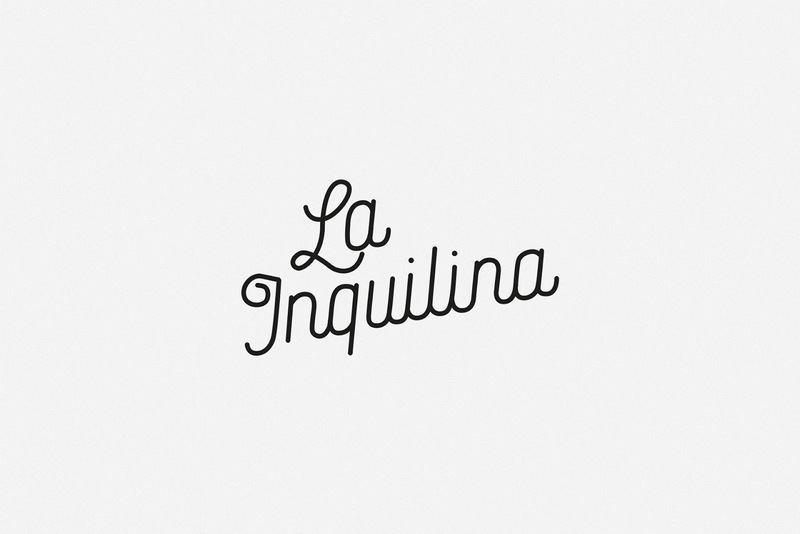 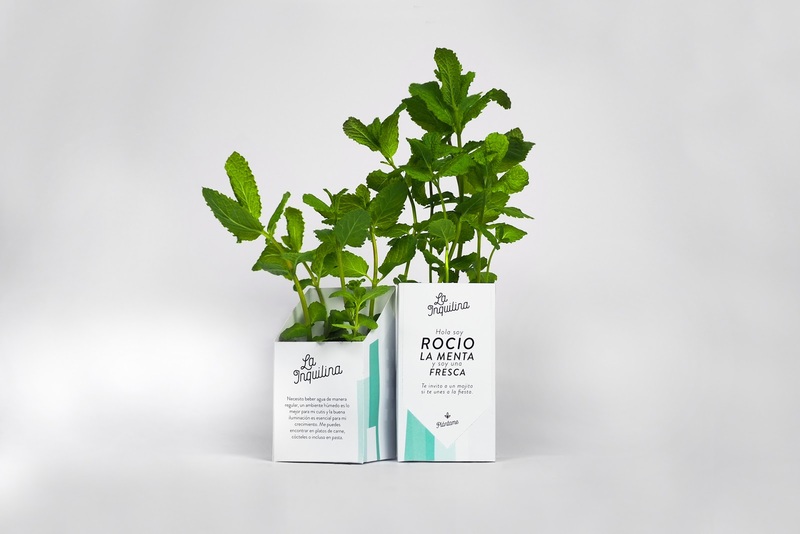 La Inquilina (The Tenant in english) is an aromatic plant brand that encourages consumers to accommodate the plant at home. 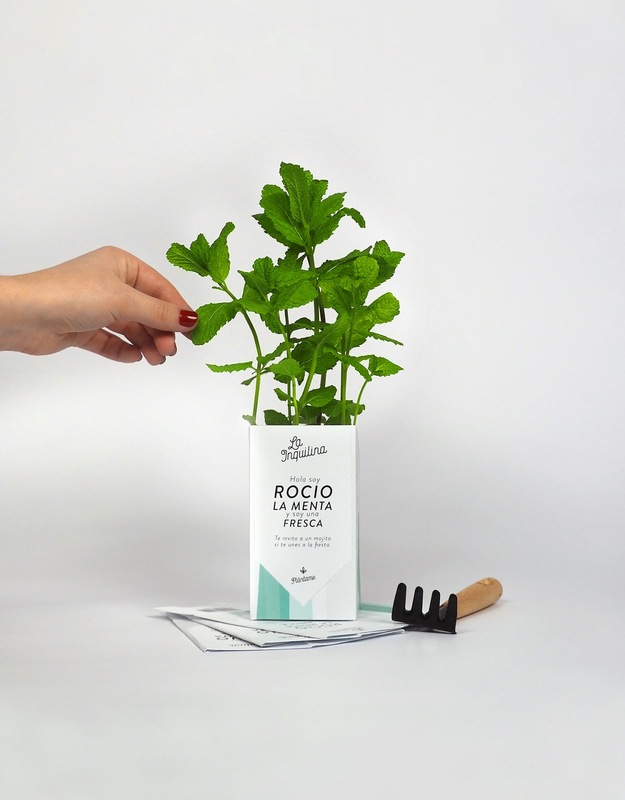 In exchange, she pays you with its leaves ready for dressing your recipes. 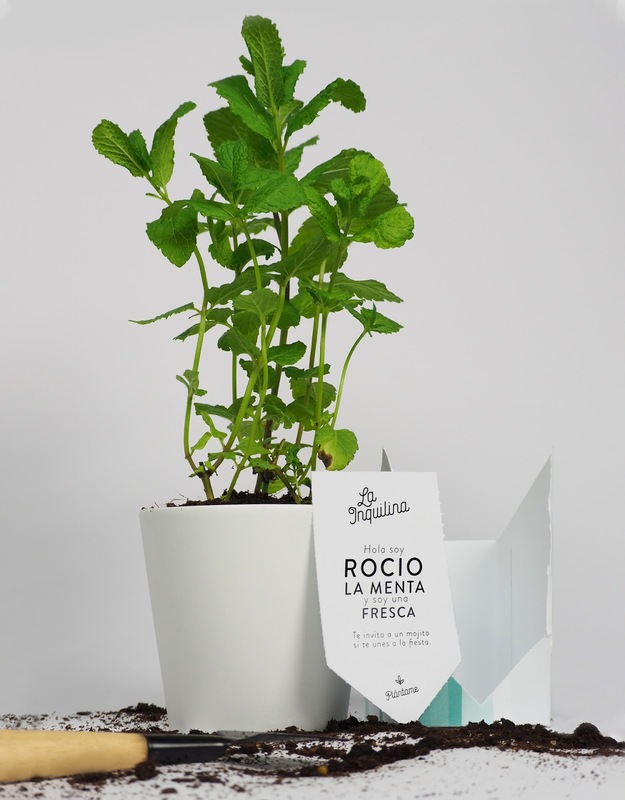 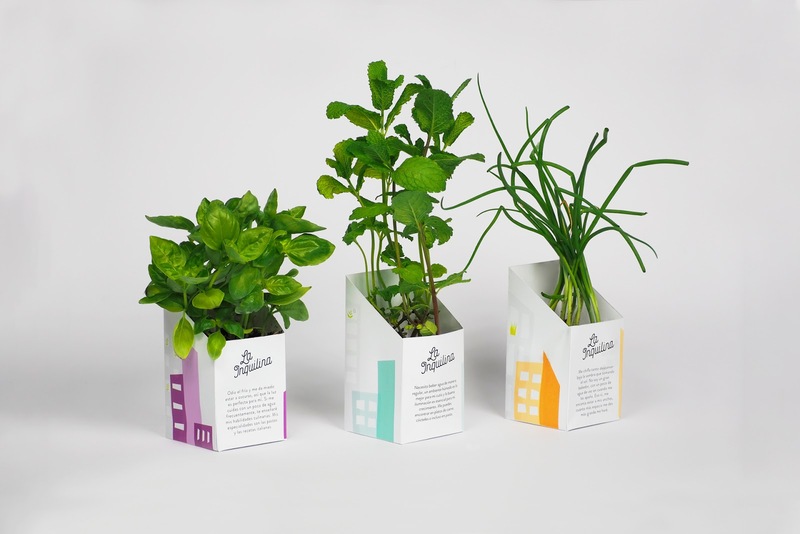 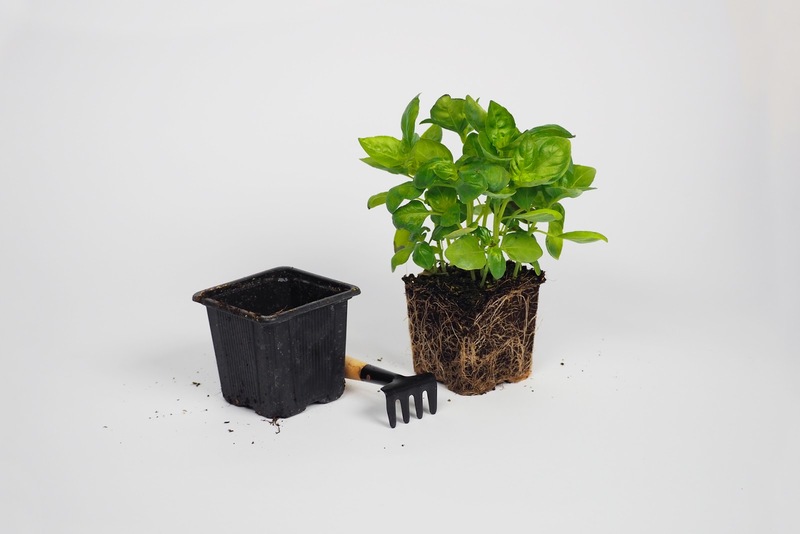 To create that feeling between the plant and the consumer, each plant has been awarded a personality in relation to its qualities and possibilities of use.